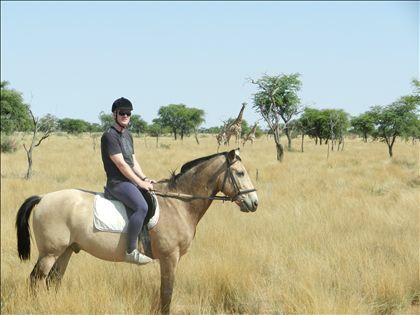 Lodge tour- We take small groups of people 4 to 6 max for horse riding trails/mini riding Safari (We have a great discount deal on for March,June and July.Email for details. 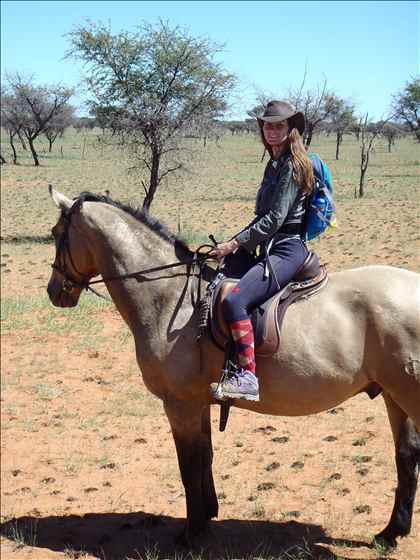 )come and stay at the Lodge as guests but working every day with the horses and riding out most days exploring our reserve.Less intense then most other riding safaris as you get return to the lodge every day for good food and hots showers.On none riding days you can choose to go on a game drive or tracking with a bushman but these activities cost extra but not alot.Also there is always the pool to lazy around,swim and watch the garden birds,even read those books you never get time to read. 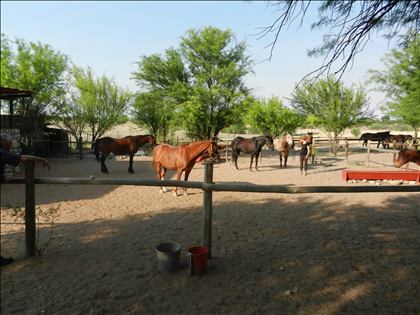 Its combining relaxation with abit of adventure and riding for those who dont just want to sit around and get a tan.Would suit people travelling alone, horse riding friends who want a special private riding holiday together.Your guide will be Nichola from Ireland and has lived on the reserve for 3 years working with the horses.She has many years experience with horses in different fields from polo to Showjumping but mainly in trekking and guiding the last year. 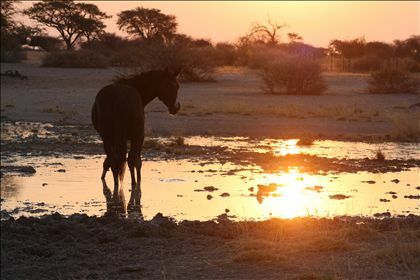 Voluntourist- is a package deal of 990 euro for 21 days full board bush camp stay. 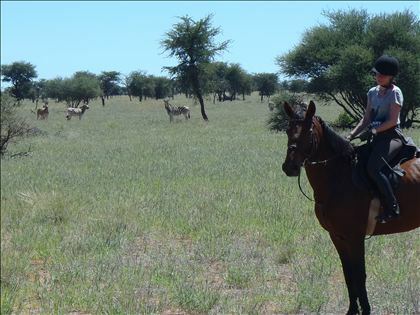 Our voluntourist are part of a diverse team of wildlife ecologists,land rover mechanics,bushman trackers,fencing experts,conservationts , horse tracking guides... everyone involved in maintaining a nature reserve within the Kalahari wilderness. 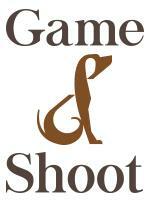 Email for more details and a package tailor made for you. 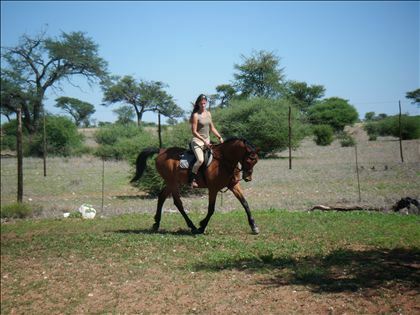 Must be Horse and animals lovers.Be able to walk,Trot, canter and gallop in a group out in the open.Love of being outdoors and not afraid to leave the computer and mobile phone behind.For Advanced and intermediate.Beginners or not so experienced riders can be catered for but at a special arrangement.We would tailor make a programme to train you to ride. Lodge tour- Guest rooms at the lodge.Lunch and Dinner in the lapa or out in the bush. Voluntourist- Bush camp, food provide but evening dinner you cook yourselves. 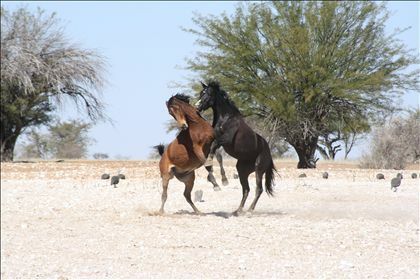 Wonderful experience of being with wildlife on a horses back and really being away from normal everyday life for something completely different.